Wondering what the most recent genetics technology is? 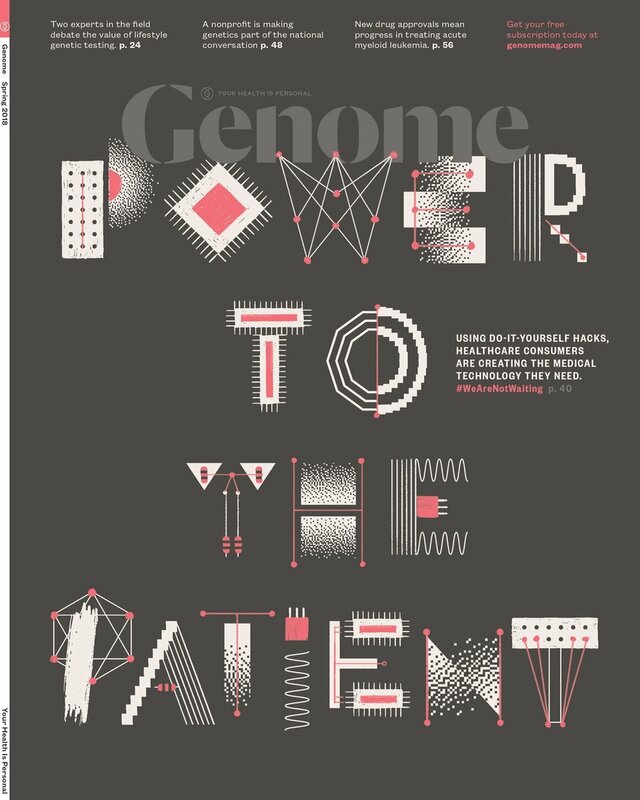 Looking for opportunities to read more about the advancements of genetics treatments? Curious about the opinions of those in the health profession? Stay up-to-date on what is going on in the genetics field by checking out one of the links posted below. Blog written by genetic counselors "with an interest in public discussion of genetics-related issues." 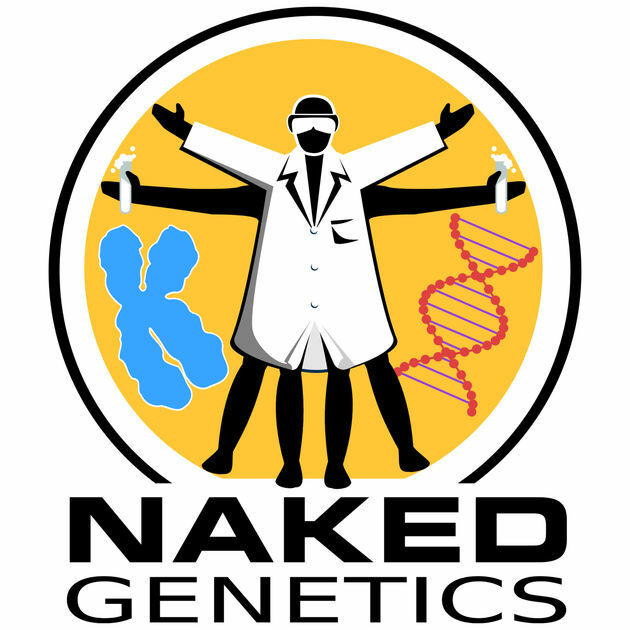 Podcast bringing you "the latest genetics news and breakthroughs from the DNA world"